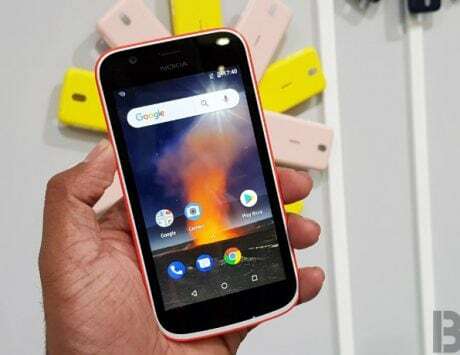 Nokia X71 is the first smartphone from HMD Global to feature punch hole display design. HMD Global, the Finnish home of Nokia phones, has launched its newest device in the X-series. As promised, the company has launched the Nokia X71 in Taiwan alongside the flagship Nokia 9 PureView. 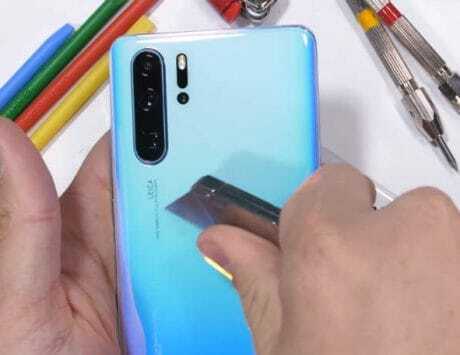 It is the first smartphone from the company to feature punch-hole display design. It is also first smartphone in the X-series from Nokia to launch outside of China. 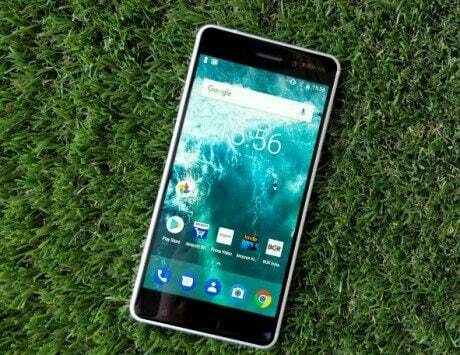 This indicates that the company might launch the device as Nokia X71 in other markets as well but the leaks so far suggest that it will debut globally as Nokia 6.2 or the Nokia 8.1 Plus. 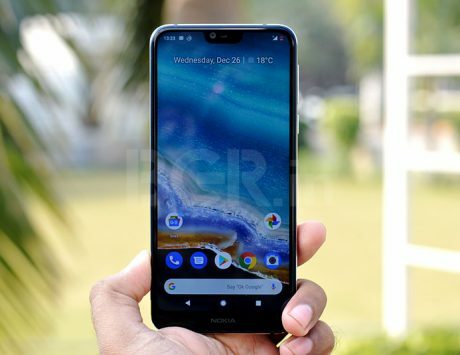 The Nokia X71 builds on the design language seen on previous Nokia X-series smartphones. It sports a dual sided 2.5D glass and the power button has what Nokia calls as breathing light. The button serves as notification light for unread messages or missed calls. 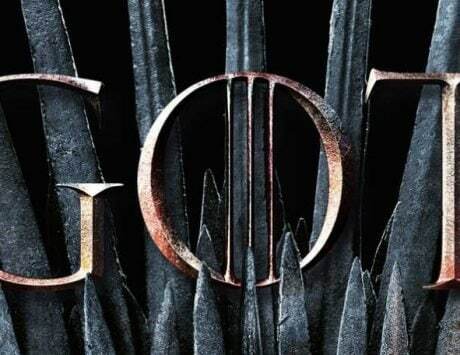 It features a metal frame and will be available only in black color. 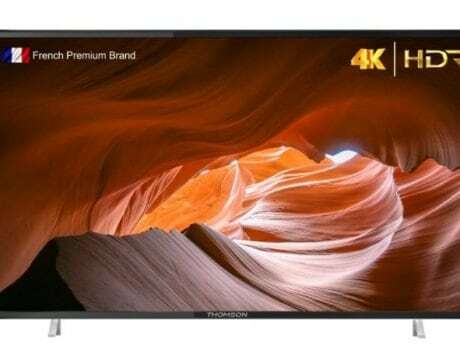 It features a 6.39-inch PureDisplay with Full HD+ resolution, 93 percent screen to body ratio and sports 19.3:9 aspect ratio. Powering the Nokia X71 is Qualcomm Snapdragon 660 SoC coupled with 6GB of RAM and 128GB internal storage. It also supports expandable storage up to 256GB via microSD card slot. 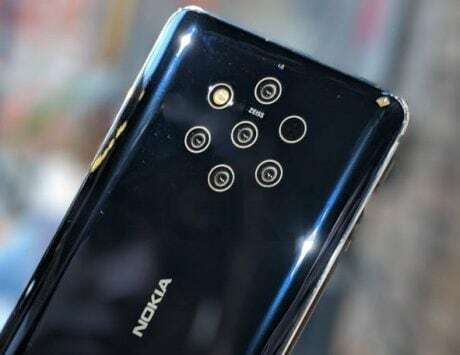 For imaging, Nokia X71 comes with a total of three cameras on its back. 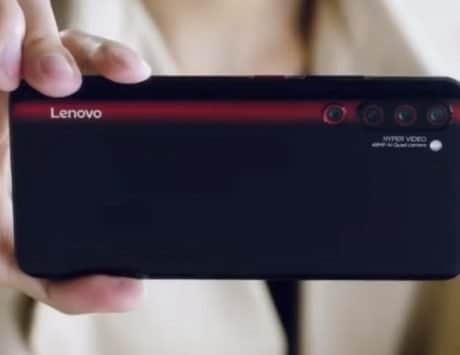 There is a primary 48-megapixel camera paired with an 8-megapixel wide angle camera and a 5-megapixel depth camera. For selfie, there is a 16-megapixel shooter punched into the display. HMD Global has equipped the Nokia X71 with traditional fingerprint sensor on the back of the device. 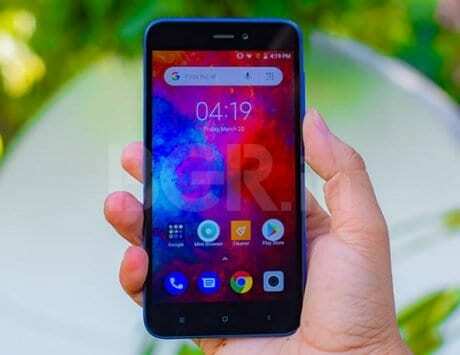 It runs Android 9 Pie out-of-the-box, and is part of the Android One program, promising timely software updates. It has a 3.5mm headphone jack, and is backed by a 3,500mAh battery with support for fast charging. The Nokia X71 is priced at TWD 11,900 (around Rs 26,700) and will go on sale starting April 30.